Product prices and availability are accurate as of 2019-04-17 03:54:01 UTC and are subject to change. Any price and availability information displayed on http://www.amazon.com/ at the time of purchase will apply to the purchase of this product. For centuries the spices of South Asia and India have been coveted by food lovers from around the world. START! 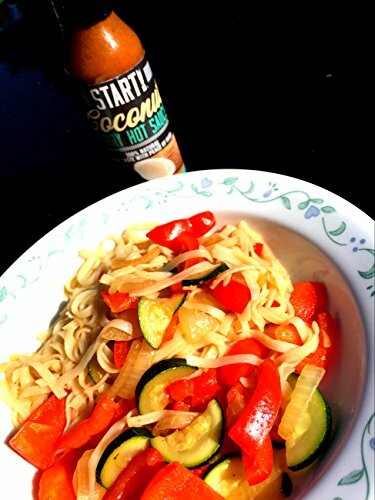 Coconut Curry Sauce is made with traditional all natural ingredients and no oil or anything artificial while maintaining its rich, flavorful taste to excite any dish. 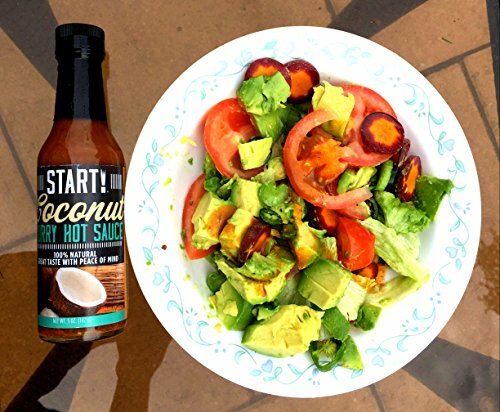 Try it on pizza, pasta, sandwiches, burritos, noodles, curries or whatever foods you like! 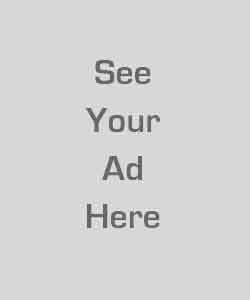 Join the spice trade and START! 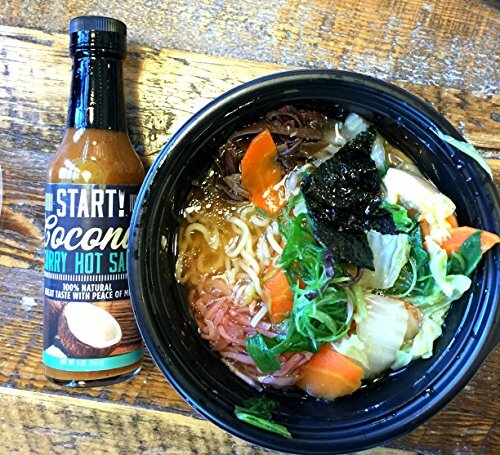 UP all of your favorite foods with delicious adventure, flavor, and heat from the East! 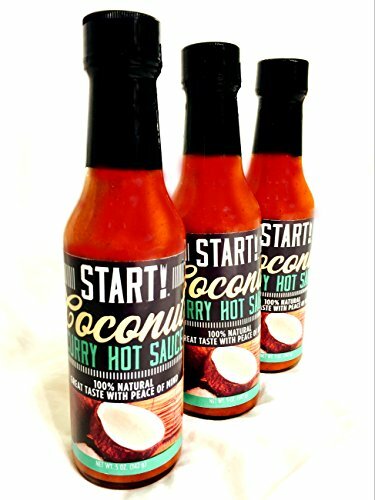 First and only coconut curry flavor hot sauce for everyday use on Western foods and Eastern Favorites. Try it on pizza, pasta, sandwiches, burritos, noodles, curries or whatever foods you like! LOW SODIUM, 100% NATURAL, GLUTEN-FREE! 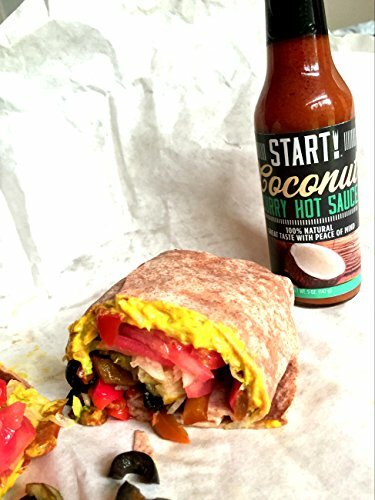 Certified Vegan - Low Calorie, NO Oil, NO MSG. 100% non-GMO. "Just Great Taste With Peace of Mind" Only the finest premium ingredients used. Great for lunch, dinner or any food prep! Mouthwatering mix of 12 curry spices. "Hot But Not Too Hot!"